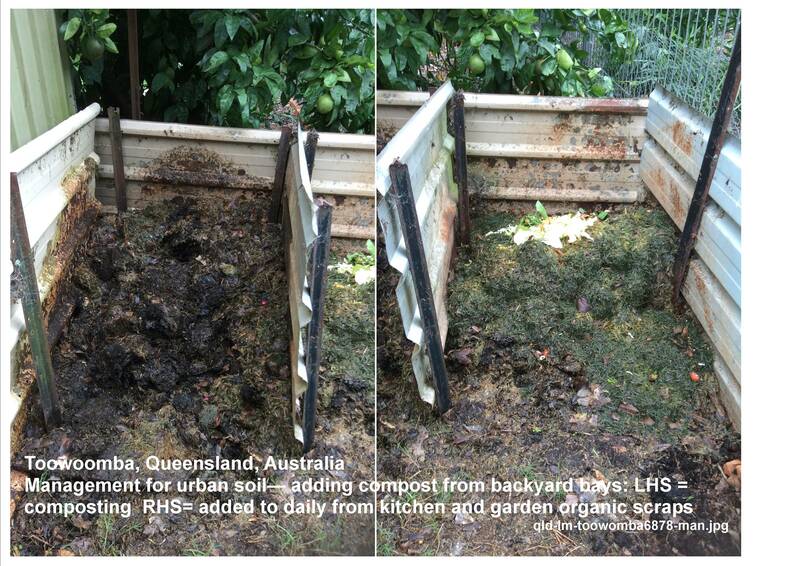 Discover Soil Selfies – soils people have at home, work or play, and how they are used and valued -contributed from Queensland places. These Soil Selfies are grouped by: food for the world, family farming, natural environments, recreational places and supporting buildings and infrastructure. 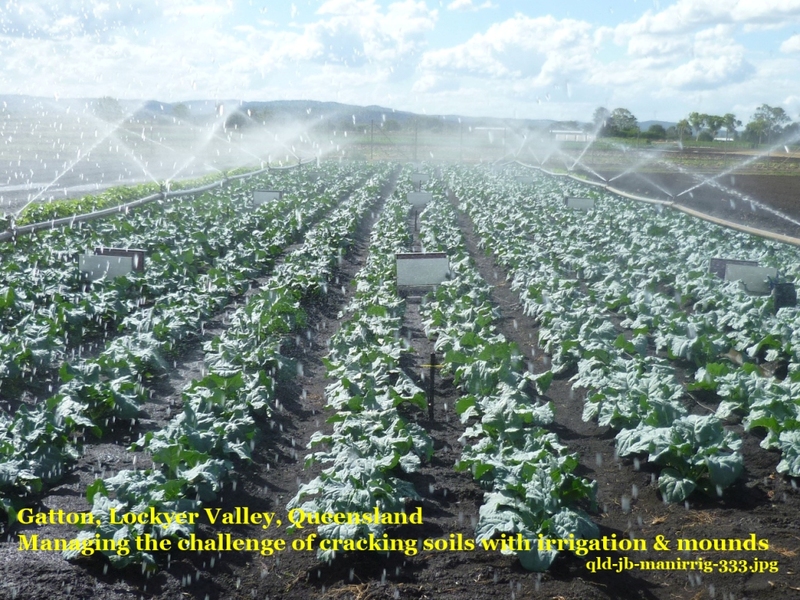 Gatton Research Station, Lockyer Valley, Vertisols for Vegies in irrigated vegetable fields on fertile black soils. 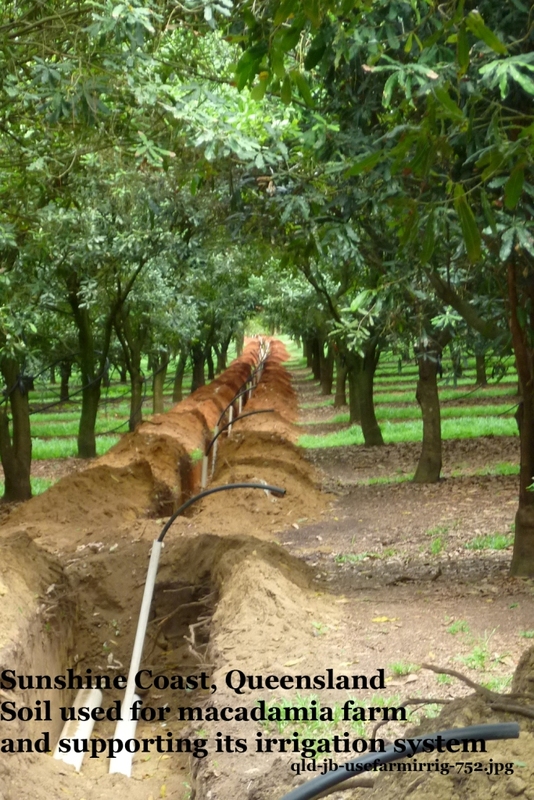 Sunshine Coast, southeast Queensland, Soils for Macadamias, clay soils used previously for producing pineapples provided with deep irrigation for Macadamia Nut production. Meringandan, Darling Downs– black cracking clays in a backyard family farm are managed for changes in moisture/ shrinkage and expansion.